Start of the related activities of the Rally Raid with 1st. participation of the Dakar. 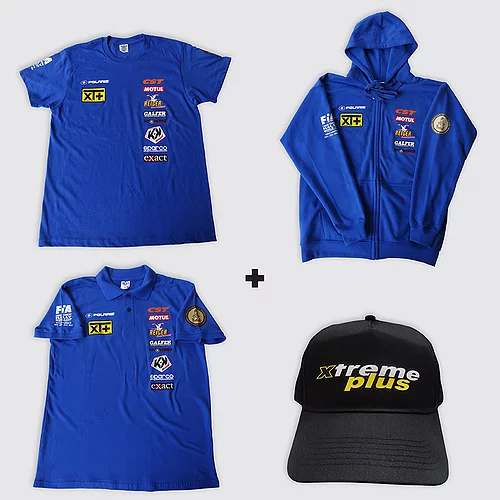 Debut collaboration with Polaris by creating Equipo Officiel Quad. First official participation of the Xtreme Plus Polaris Factory in the Dakar in Quad. 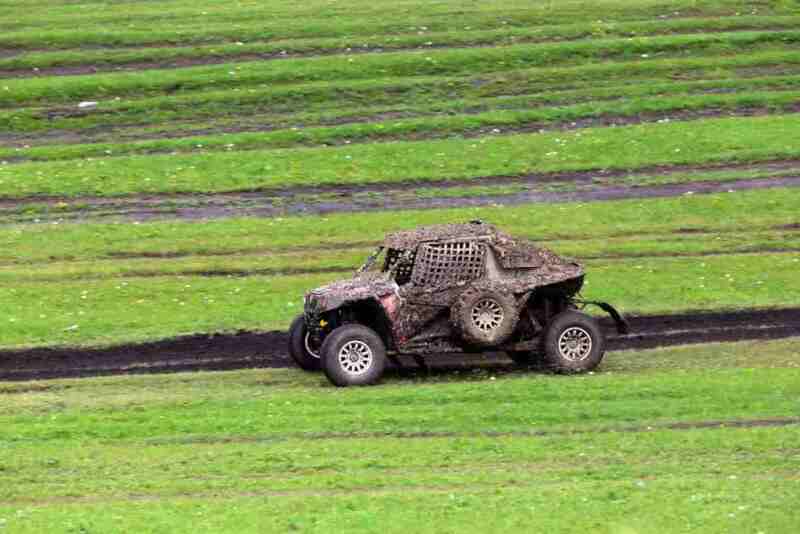 Start of the adventure RZR. Pharaons Rally: Test for Dakar. Merzouga Rally: Test for Dakar. Dakar (Argentina-Chile-Peru): Willy Alcaraz on Polaris RZR 900XP Winner of the categories T3 and Solo Auto, 42nd overall auto.BAJA Château Lastour: Cyril Després and Stéphane Peterhansel (Polaris RZR 900XP), 4th overall. MOTOR’S 2012: Beau Baron and Mark Holz. Rallye Dos Sertoes: Bruno Sperancini winner of the T3 category on the Polaris RZR 900XP40. Merzouga Rally: Garry Connell and Garry Whittle, winners of the T3 category on the Polaris RZR 900XP40. Dakar (Peru-Argentina-Chile): Willy Alcaraz (Polaris RZR 900XP40), winner of the T3 category and Solo.Nicolas Duclos and Sébastien Delaunay (Polaris RZR 900XP40): 2nd in category T3. 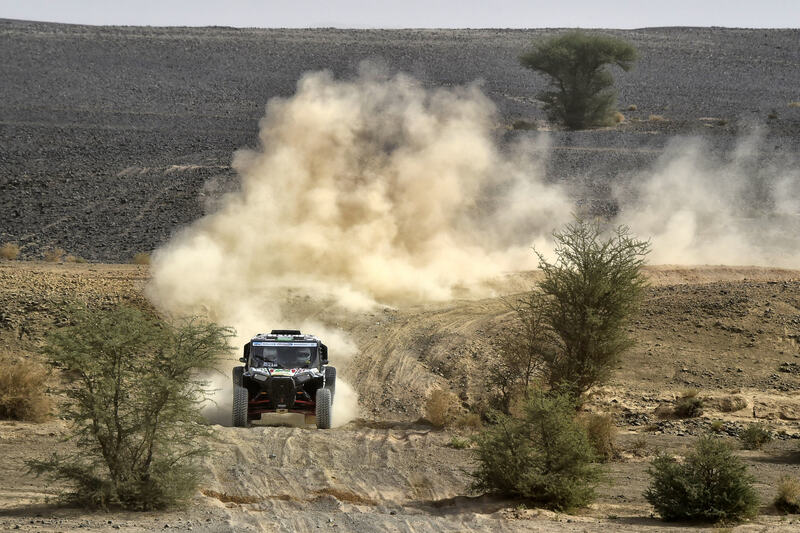 Rallye International de Hail (Saudi Arabia): Yasir Saedan and Sébastien Delaunay (Polaris RZR 900XP40), winners of category T3. Abu Dhabi Desert Challenge: Yasir Saedan and Sébastien Delaunay (Polaris RZR 900XP40), winners of the T3 category – 10th overall. 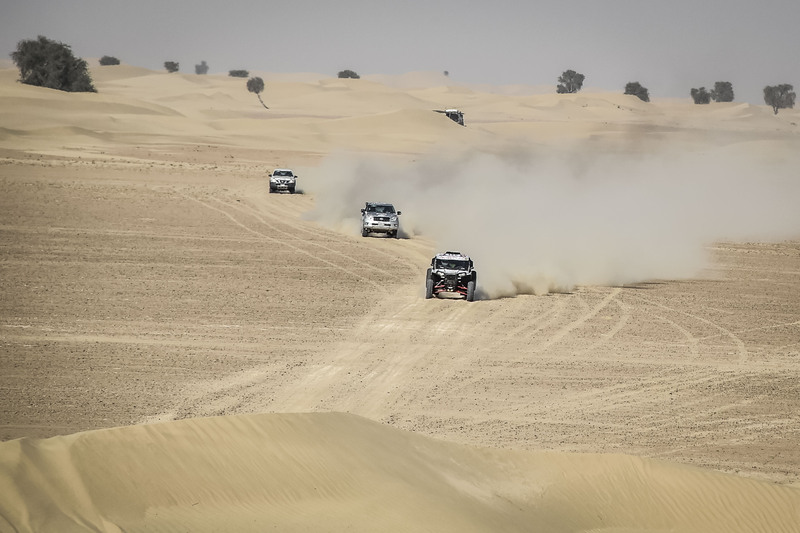 Sealine Cross Country Rally (Qatar): Yasir Saedan and Sébastien Delaunay (Polaris RZR 900XP40), winners of the T3 category – 14th in the general self. 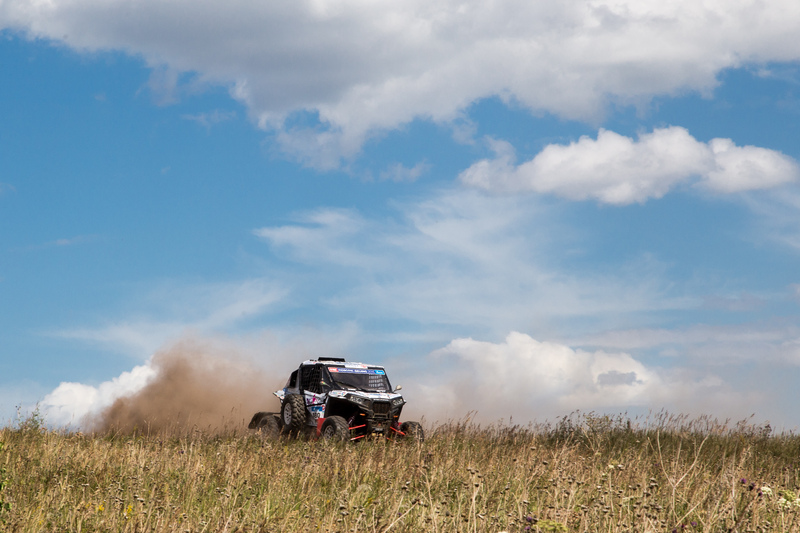 Dakar: 1 and 2 in T3. Baja Rusia Notherm Forest 1st and 2nd T3. Abu Dhabi 1st, 2nd, 3rd, 4th T3. Taklimahan Rally China 2nd RZR on arrival. Merzouga Rally 4 in SSV. Italy Baja 1st, 2nd, 3rd T3. Spain 1st, 2nd, 3rd T3. Hungary 1st, 2nd, 3rd T3. Silkway 22 General Auto 1st, 2nd T3. Dos Sertoes Brasil 3rd, 4th T3. NPO Morocco 1st, 2nd, 3rd, 4th, 5th T3. DAKAR: 1st, 2nd, 3rd, 4th, 5th new Cat SSV. Dubai International Baja – 4° T3 – 16 General. Sealine Cross Country Rally – Winners of the category T3 – 16 General. Rallye du Maroc: 1° 2°, 3°, 4° and 5° Cat T3. And for the 5th time, Xtreme Plus is world champion FIA Rally Raid with Claude Fournier who with an advance race is World Campion T3. Dakar: 2nd, 3rd, 4th in SSV. Baja Rusia Notherm Forest : 1st and 2nd in T3. Dubai International Baja: 1st, 3rd and 4th in T3. Abu Dhabi:1st: 2nd, 3rd, 6th and 7th in T3. Saline Cross Country – Qatar : 1st and 2nd in T3. Merzouga Rally: 12th, 17th and 21st in SSV. Baja Italia: 2nd, 3rd and 4th in T3. Baja Spain: 2nd, 3rd and 4 T3. Hungary: 1st, 2nd, 3rd T3. Silkway: 2st, 3rd and 5th in T3. Rally du Morocco: 2nd, 3rd, 4th, in SSV. Portugal: 1e, 2nd and 3rd in T3. And 6th time, Xtreme Plus is world champion FIA Rally Raid with Jose Luis Peña Campo is World Champion T3. Baja Rusia Notherm Forest : 1st in T3. Dubai International Baja – 4th T3.